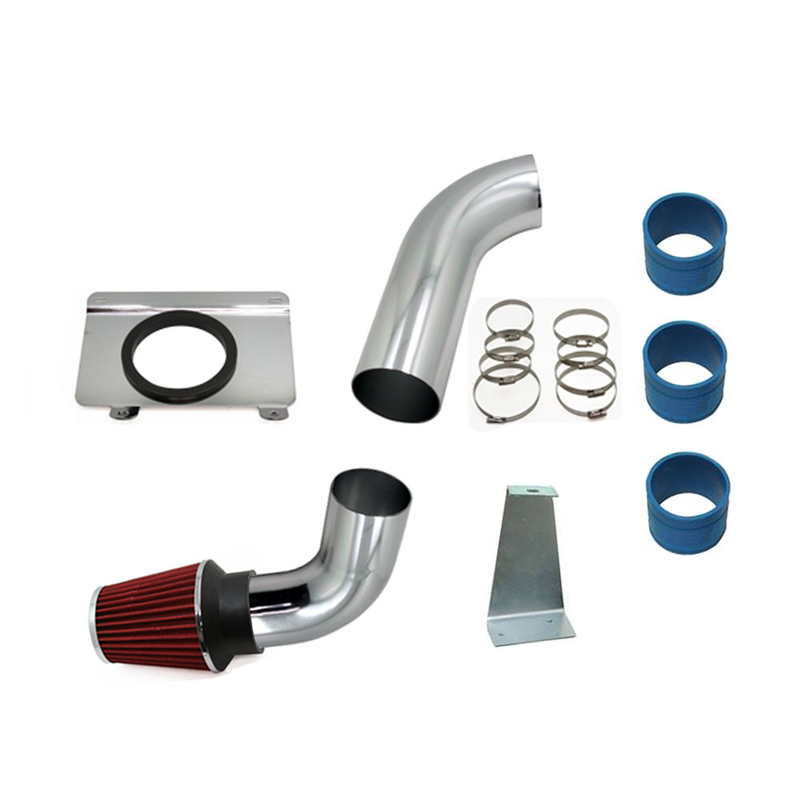 Get the most power out of your 1989-1993 Ford Mustang GT/LX/Cobra 5.0 with UPR's Fender well Cold Air Intake Kit. Features an polished aluminum intake tube for the best airflow and air intake charge amongst our competitors. Includes a Hi-flow lifetime re-useable air filter. Moves the air filter into the fender away from the heat of your engine. Quality Construction: Made from Aluminum mandrel bent aluminum tubing then highly polished for an amazing finish. Most of our competitor kits are mild steel and plated which end up chipping over time and weigh more. Aluminum construction means lighter, better heat dissipation and a great look that will last. No one gives you the bold clean styling of our Aftermarket Dress Ups, Suspension and Performance Parts for your American Muscle Car like UPR Products! Installs in 30 minutes or less. All necessary hardware included. Fits these Vehicles: 1989 1990 1991 1992 1993 GT LX Cobra V8 5.0 Mustang Roush & Saleen Vehicles.